Whether you want to feel something fluffy under your feet or want to make your home more visually appealing, carpeting is a good option. 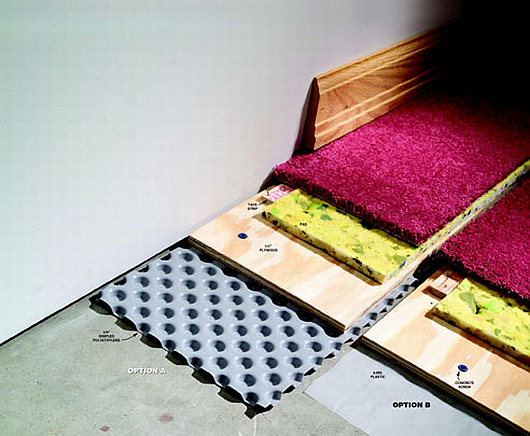 If you’re new to this carpet buying thing, we are here to help! – Do you have a clear idea of what you want? If no, then decide what it is that you need. – What kind of room needs new carpet and what do you usually do there? – What about children and pets, do you have any? – What is the number of your household members? Answering these simple questions will do half the work. The other half should be done by the sales person by showing you the available carpeting options that suit your needs best. The rest is up to you and your personal preferences. – Do some research to find the best offers. Compare several stores and choose the best one. – The carpet should be a reflection of you and your lifestyle, otherwise you will never feel it like a part of your home. – It should suit your needs and the needs of your family. 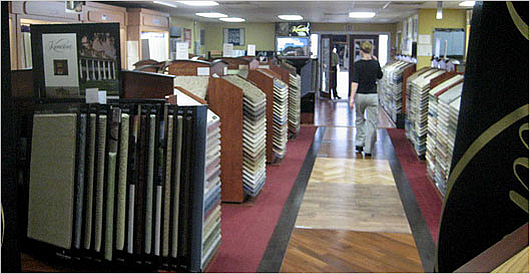 There are many gorgeous carpets out there but only a few of them are right for you. – Leave it to professionals: this includes measuring the room, choosing correct padding and of course – installing. 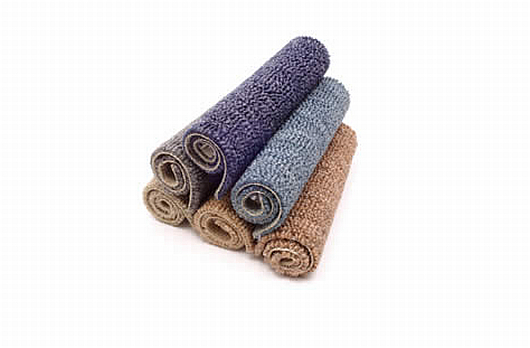 – Take good care of your carefully chosen carpet and it will serve you well for a long time. This entry was posted on Friday, April 24th, 2009 by HDF and is filed under How To, Tips, & Advice. You can follow any responses to this entry through the RSS 2.0 feed. You can leave a comment.